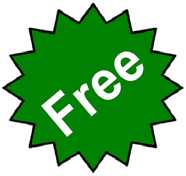 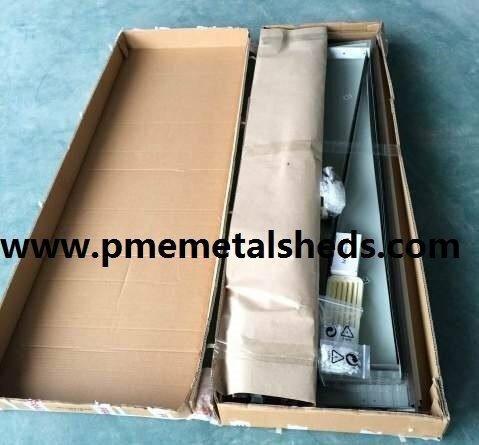 Email Shanghai Passion Machinery Equipment Co., Ltd.
About Shanghai Passion Machinery Equipment Co., Ltd. 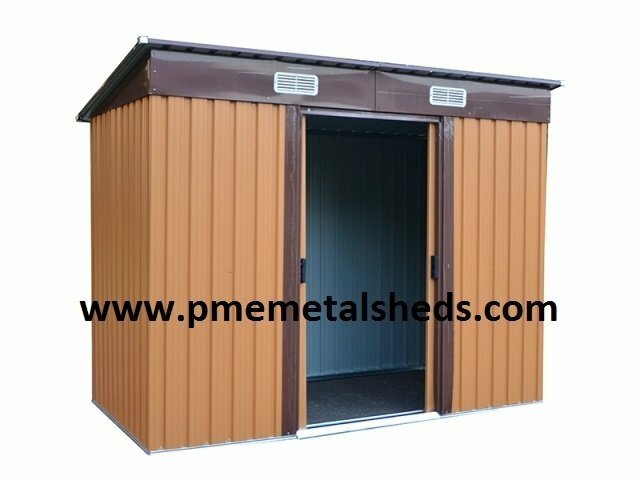 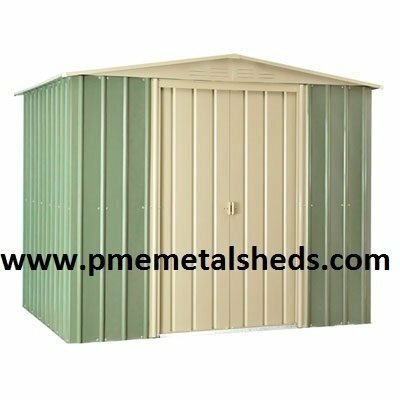 Dedicated to providing reliable, durable and affordable metal garden sheds, Shanghai Passion Machinery Equipment Co., Ltd. offer a variety of style metal garden sheds, steel garages, arrow sheds, pent metal shed, and metal pent roof outdoor storage. 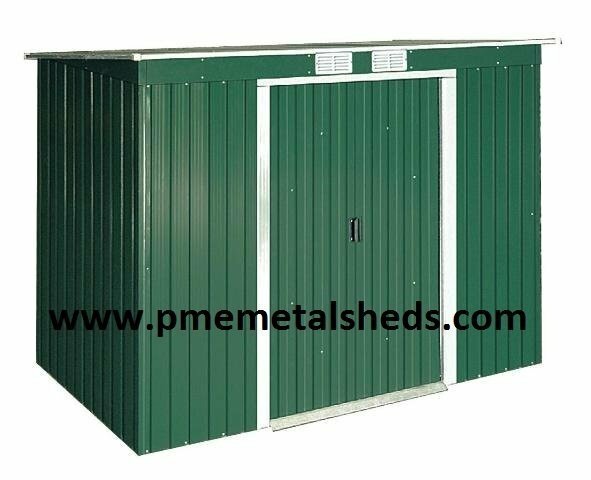 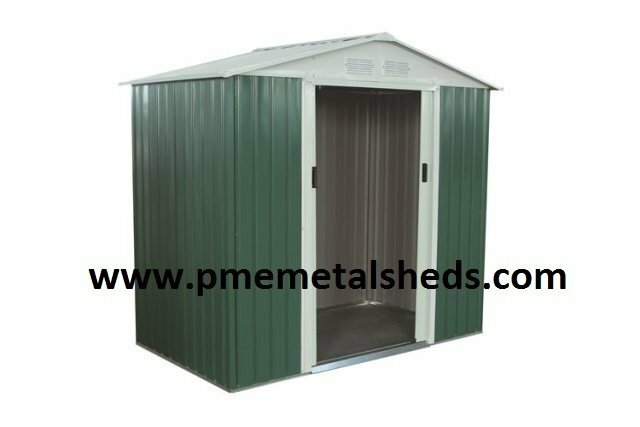 With a wide range of sizes, styles and colors, the range of PME sheds make a great choice for your garden storage.